VIDEO ABOVE: Bryan Stevenson, founder and executive director of the Equal Justice Initiative and a MacArthur Fellow, argued the cases of Miller v. Alabama and Jackson v. Arkansas before the U.S. Supreme Court on behalf of two prisoners who were 14 when they were sentenced to life without parole. On June 25, 2012, the high court ruled that sentencing children under the age of 18 to death is prison is “cruel and unusual punishement” and therefore unconstitutional. Stevenson’s own grandfather was killed by a group of youths, but he has devoted his own life to fighting for fair sentencing, particularly for juveniles. 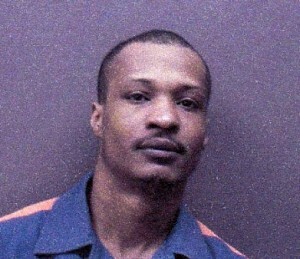 DETROIT – Michigan’s 361 juvenile lifers, at first elated by last year’s U.S. Supreme Court (USSC) decision outlawing mandatory life without parole for children, are now waging a protracted battle to have the state’s courts and legislators recognize that the decision is retroactive, and speedily act to re-sentence them. Edward Sanders says some older juvenile lifers may die before Michigan complies with Miller/Jackson. Michigan has the second highest per capita number of juvenile lifers in the country. Seventy-five percent of them are individuals of color. It spends over $2 billion a year on corrections, making it one of only four states where spending on prisons exceeds spending on higher education. “There are some older juvenile life without parole offenders who could very well die in prison before they realize their change in fate because of their ages, being in their late 60’s to early 70’s,” says Edward Sanders, 53, incarcerated since 1975 for a crime committed when he was 17. A Michigan Appeals Court panel held Nov. 15, 2012that the U.S. high court ruling on Miller v. Alabama/Jackson v. Arkansas, of June 25, 2012, is not retroactive. In People of Michigan v. Raymond Carp, the appeals court did rule that the state’s current parole statute as applied to juveniles is now unconstitutional. 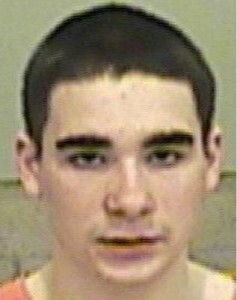 Raymond Carp, 15 at time of sentencing. Michigan Appeals Court ruled in his case that Miller/Jackson is not retroactive. But its ruling against retroactivity has temporarily suspended a massive campaign by 150 progressive Michigan attorneys to win re-sentencings for all the state’s juvenile lifers, pro bono if need be. An appeal aided by the state ACLU, the State Appellate Defenders’ Office, the University of Michigan Juvenile Justice program, and many other groups is progressing. “The state courts of Louisiana, North Carolina and Illinois have all determined that Miller v. Alabama must be applied retroactively to relieve those individuals who are serving a mandatory life without parole sentence, for offenses committed as a child, from cruel and unusual punishment,” said attorney Deborah LaBelle, a coordinator of the juvenile lifers campaign, in a filing in a related federal case, Hill vs. Snyder. 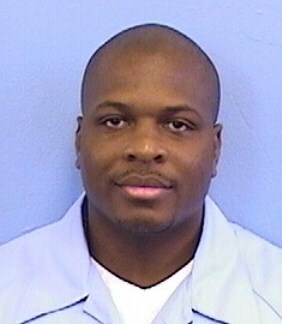 Illinois court ruled in the case of Carl Williams that Miller/Jackson is retroactive for all juvenile lifers. A favorable ruling by U.S. District Court Judge John Corbett O’Meara in the Hill case may nullify the Carp decision. 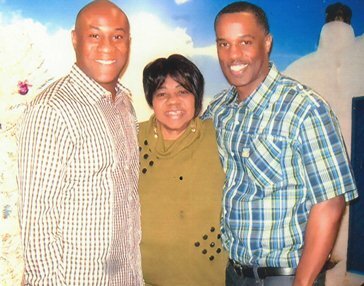 Damion Todd (r) with brother John Meyers and mother Pamela Todd, has been in prison since 1986 at 17. He and other older prisoners at Carson City mentor incoming youth in need of role models. Damion Todd, 43, has been incarcerated since 1986, when he was 17. Both he and Sanders, who met while both were housed in Mound Road Prison in Detroit, have become jailhouse lawyers and helped mentor other prisoners. Todd said he and a group of older prisoners at Carson City Correctional Facility concentrate in particular on counseling young offenders. He plans to continue doing so on his hoped-for release. Appeals Court Judge Michael Talbot wrote Carp decision, halting release of Michigan’s juvenile lifers. Todd’s sentencing judge, Michael Talbot, gave the 17-year-old not only life without parole, but said he should serve it in solitary confinement at hard labor, a sentence not currently recognized by the Michigan Department of Corrections. Talbot is now an Appeals Court Judge. He wrote the Carp decision, and was also the original sentencing judge in the Carp case. 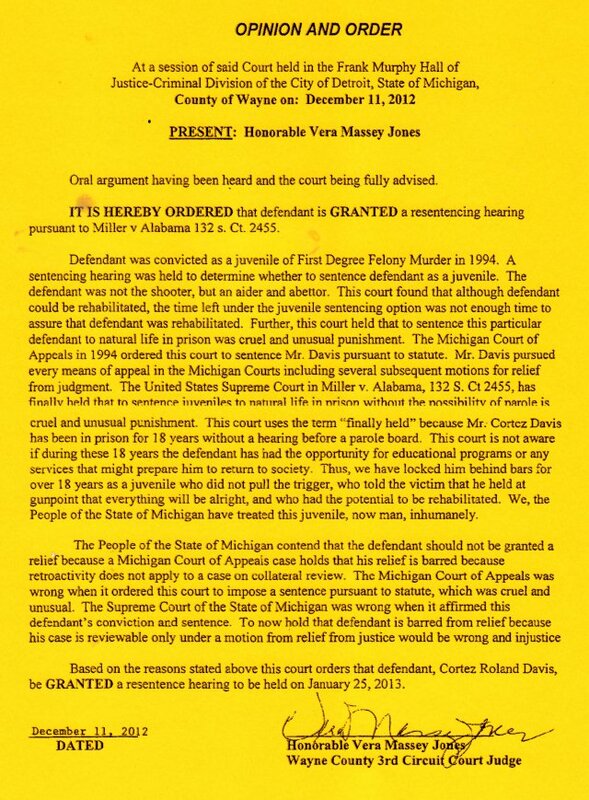 Cortez Davis is to be re-sentenced by Judge Vera Massey-Jones Jan. 25, 2013..
Wayne County Prosecutor Kym Worthy has filed an emergency Application for Leave to Appeal to the Appeals Court, asking that a decision be made by Jan. 24, 2013 banning the re-sentencing. 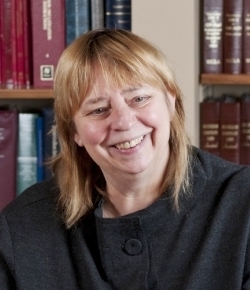 She argued that the Carp decision binds lower courts, although it was rendered after the state Supreme Court remanded the Davis case to Judge Jones. 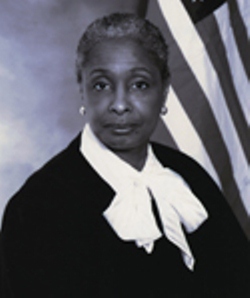 Judge Vera Massey Jones declared JLWOP to be unconstitutional in 1994, when she sentenced Cortez Davis. 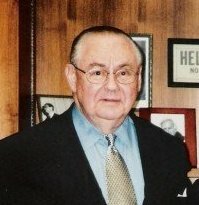 Baughman replied that it has been 18 years. He argued that Judge Jones is bound by the Carp decision, and that a final decision on retroactivity has to go through the appeals process to the U.S. Supreme Court all over again. 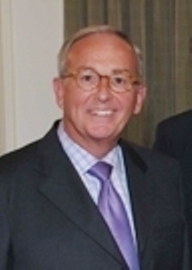 Judge Jones, who has been on the bench for over 30 years, is set to retire in 2015. She said people have asked her why she stayed so long. U.S. District Court Judge John Corbett O’Meara may hold the fate of Michigan’s juvenile lifersi in his hands, but so far has not ruled in Hill v. Snyder. While Davis awaits his sentencing hearing, the federal class action case filed on behalf of 13 Michigan juvenile lifers in Nov. 2010, still lingers in front of U.S. District Court Judge John Corbett O’Meara, of the Michigan Eastern District. The plaintiffs, represented by Attorney LaBelle and others with the ACLU, moved for summary judgment on the unconstitutionality of the current parole statute, asking the court to go beyond Miller/Jackson to include even non-mandatory sentencing of juveniles. During hearing on their motion Sept. 20, Judge O’Meara did not make a ruling. He said he was inclined to rule in favor of the plaintiffs, but wanted to hear arguments and ideas from both sides on enforcing the USSC ruling in Miller/Jackson, as well as prisoners serving life without parole sentences in general. Atty. Deborah LaBelle represents juvenile lifers in federal case, and is coordinating campaign for re-sentencing all the state’s juvenile lifers. Attorney LaBelle noted that even the Carp COA panel agreed the parole statute is unconstitutional in light of Miller/Jackson. She referred to two earlier USSC decisions outlawing juvenile life without parole in non-homicide cases, Graham v. Florida, and the death penalty for juveniles, in Roper v. Simmons. Michigan State Rep. Joe Haveman (R) Holland. Meanwhile, State Rep. Joe Haveman (R-Holland) submitted a package of bills Nov. 8, including HB 6014, which makes a grudging attempt to comply with Miller/Jackson. It would however confirm Miller’s retroactivity. It does not provide for re-sentencing, but provides parole eligibility for individuals sentenced before the age of 16 after serving 15 years, and those sentenced between the ages of 16 and 18 after 20 years. However, Michigan’s parole board is appointed by the governor and has been extremely restrictive about granting parole to anyone, including parolable lifers convicted of offenses like second-degree murder. Michigan Gov. 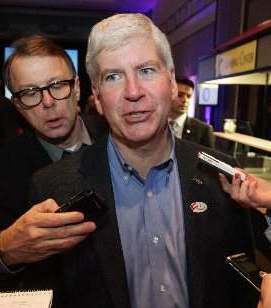 Rick Snyder controls parole board, which releases few long-time prisoners. 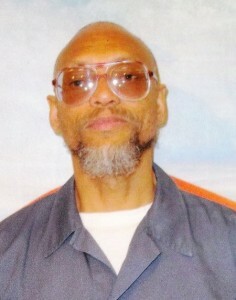 The bill requires that the parole board consider numerous factors not part of Miller, including whether the offense “occurred during an act of terrorism,” whether three or more individuals were involved in committing the offense, whether there were multiple murders, whether victims were minors, disabled adults, or law enforcement officials; whether the victim was threatened with torture, or whether the victim was killed due to witnessing a crime. The bills were referred to the House Judiciary Committee. 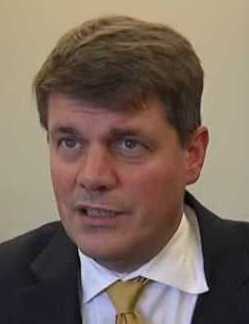 It is unclear what will happen to them in the 2013-14 session. Who will speak for the voiceless? Detroit Voice will ! But they can’t do it alone, the community needs to pull it together and get justice. See truth is fallen in the streets and Justice stands afar off because equity can’t enter. That is in the good book, and we owe a duty not only to the people and our God. But to ourselves get up and fix the condition of the people. I will make it to Detroit soon I hope there seems to be a big field to work out in. It’s Hour Time Now Family we have to do what is required by us according to the Time Truth has come to you!